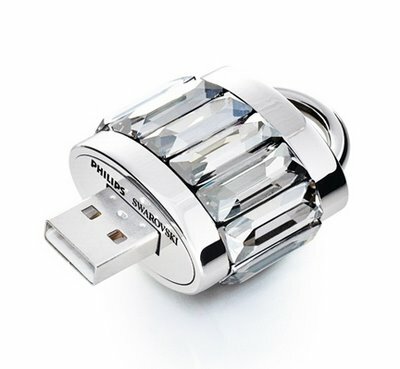 We have been using Flash Drives for some time now, and almost everyone uses them. They are great for saving documents, files, etc., and taking them around to show your friends. So, why don't we just 'save in style'? There has to be some weird Flash Drive out there, which may even be scary. Why don't we take a glance at all of the creativity, to see what people have come up with? Where did Fluffy go? His tail is sticking out from under the laptop! No, that's just the flash drive. He didn't go anywhere! 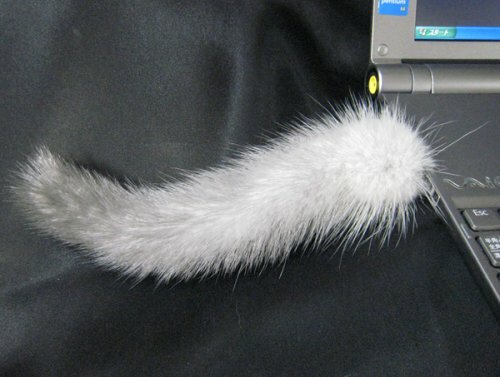 Yes, this flash drive represents a cat’s tail! I wonder how many people mistake it for their cat? I mean, it looks pretty darn real to me! This flash drive moves on it's own, and it does sit-ups constantly! You could be working on something, and then save it, look at this little guy, and probably decide to do some yourself. I guess this little stud-muffin can remind you to do some, if you don't already do any. I mean, it's just so cute, that you probably wouldn't be able to help it! This flash drive represents a Syringe. So I wouldn't be completely surprised if you get an injection of documents, or files, or music even! You could get swarmed with viruses in your blood stream! 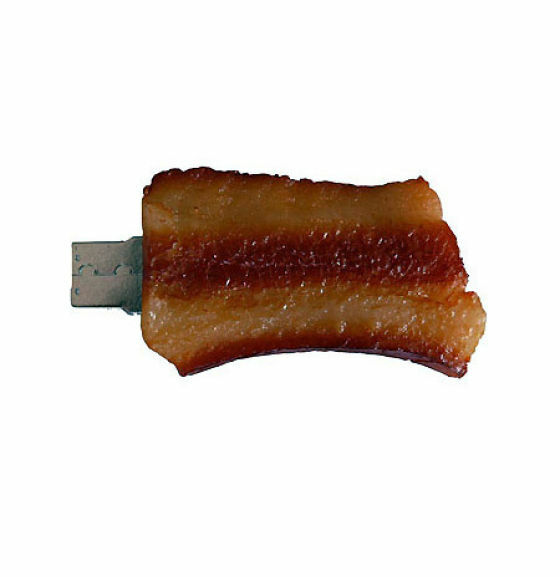 A bacon-shaped flash drive. I wonder if it tastes as good as it looks! Although, if you bite into it, you might get shocked! If you get angry, maybe you could just pull the head off of this flash drive. I mean, maybe you want to even BITE someone's head off. Just clench your teeth on the head, and pull it off. It won't hurt. 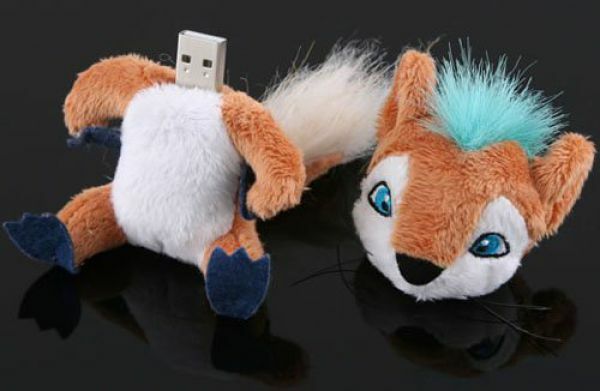 I mean, this flash drive resembles a fox, and biting the head off of something might help your anger or something! 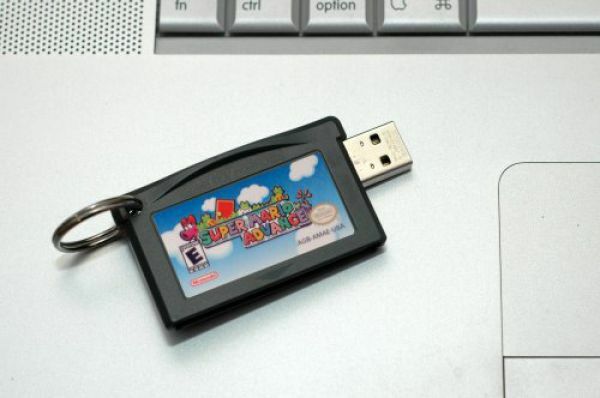 If you love the gameboy game, why not get the game that has a flash drive in it instead? So then, you could have it on you at all times! I can't guarantee that the game will actually work in your gameboy or not, but the flash drive would come in handy! Why not have your flash drive a lock? I am sure that it will keep your documents and files all nice and safe, all locked up! If you love cute little squids, I bet this little flash drive caught your attention! I don't really like squids all that much, but it still caught my attention because it looks so cute and squishy. I wouldn't hand this to your kids, because they would think it's real and try to use it, which may result in the flashdrive being broken! 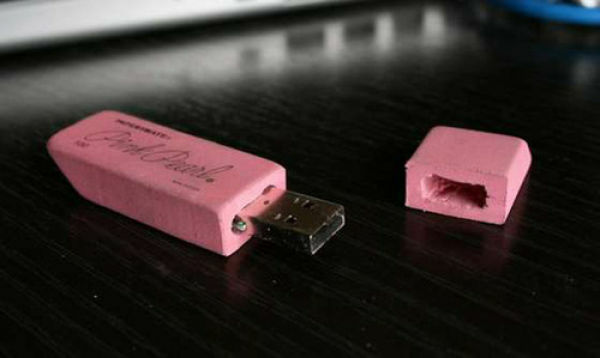 Although, it could be a funny prank or joke for an adult or one of your friends, because when they realize it's not a real eraser, they may laugh and feel stupid! I mean, wouldn't that be fun to do? I'm not sure what to say for this one, except for, WOW! That's some creativity! 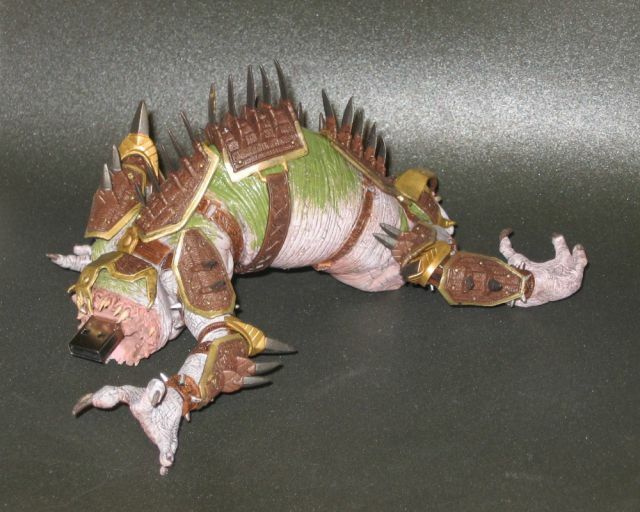 I mean, it looks like one of those dinosaurs that got wiped out! I'm not sure what breed, but they do look like some sort of weird dinosaur without a head.